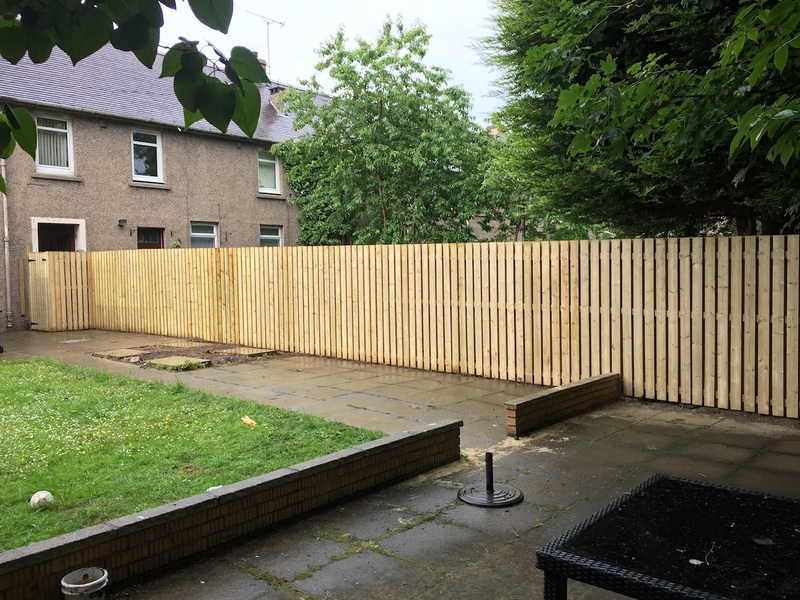 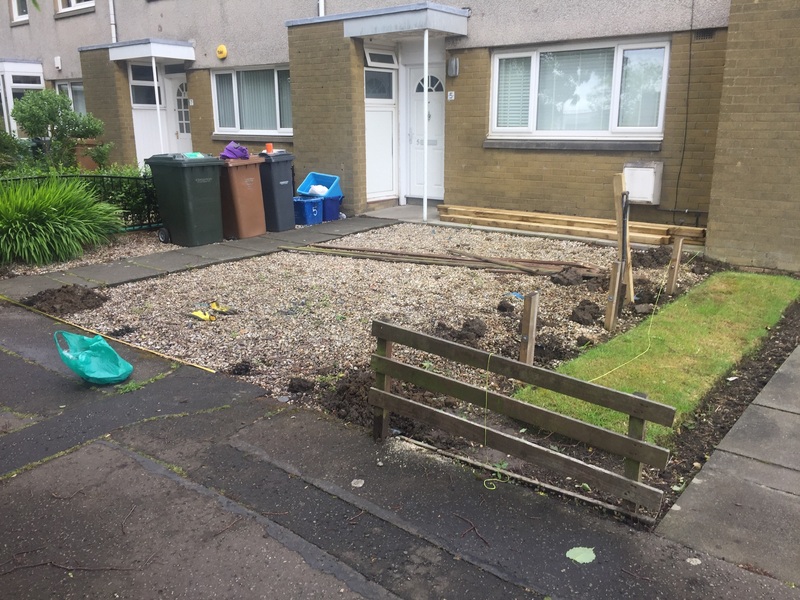 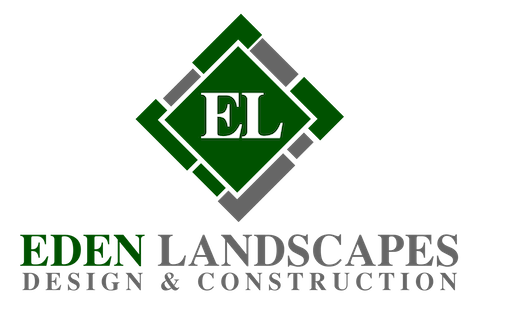 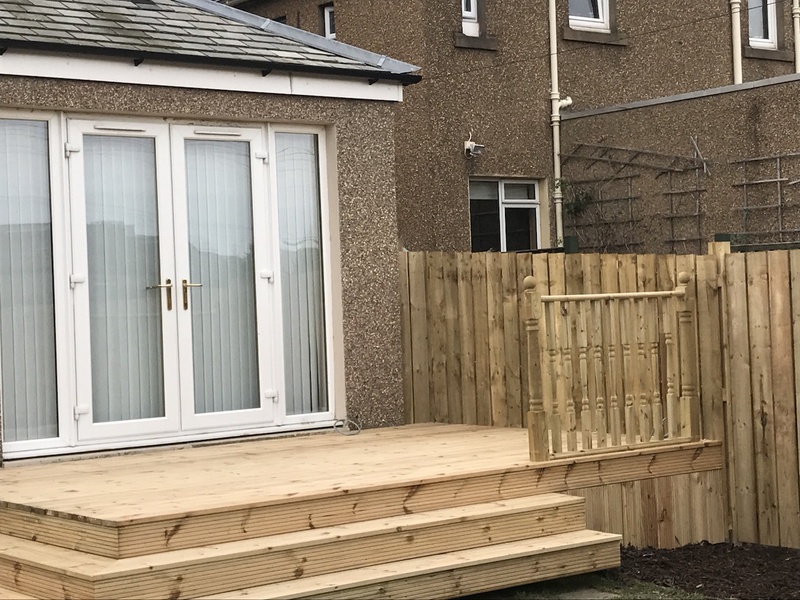 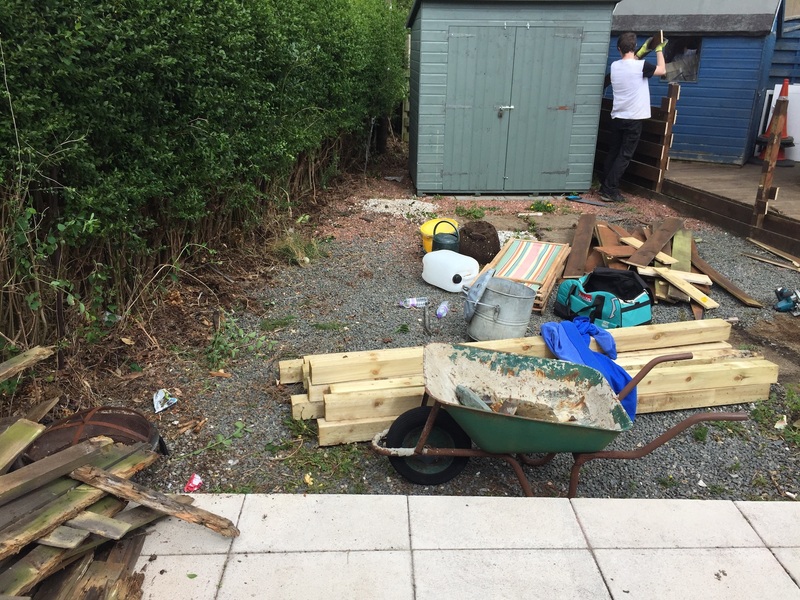 At Eden Landscapes, from building entire gardens we also undertake a wide range of general landscaping and repair work. 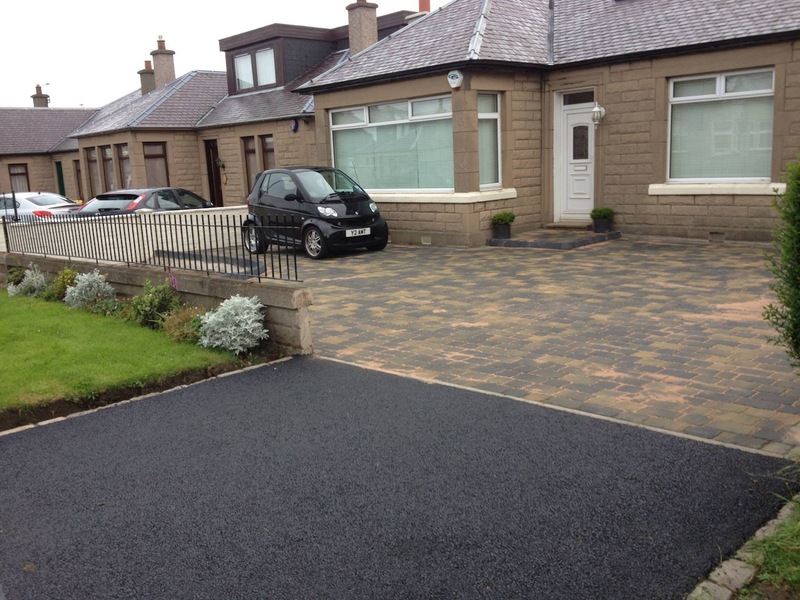 We provide individual service and the highest quality workmanship. 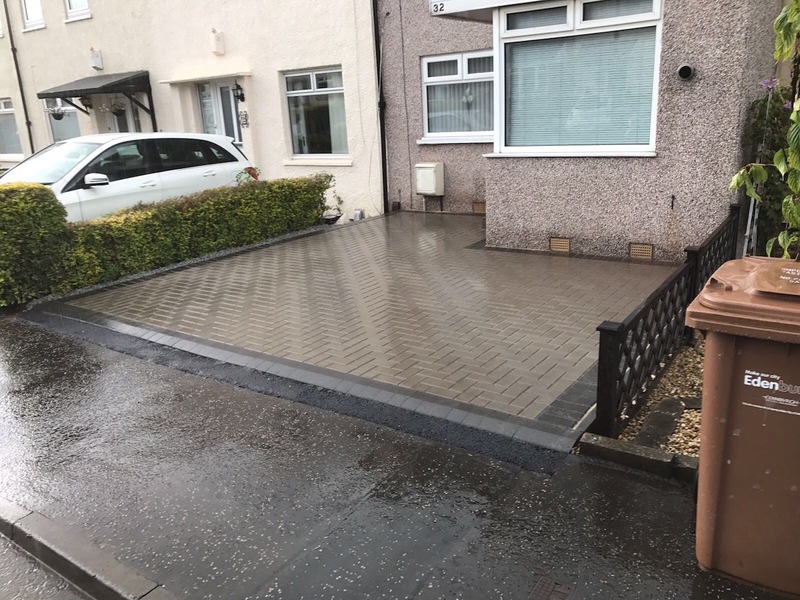 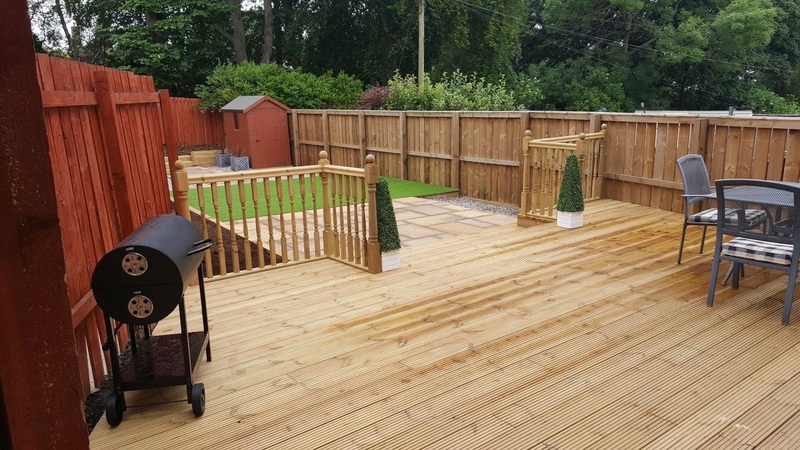 Our dedicated team are highly skilled and we believe our finish and attention to detail however incremental it may be, is the highest level a company can offer. 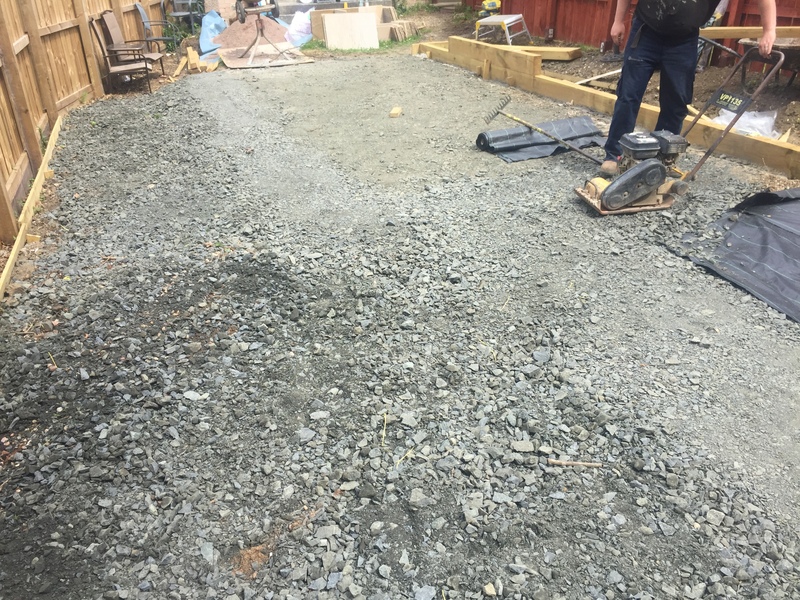 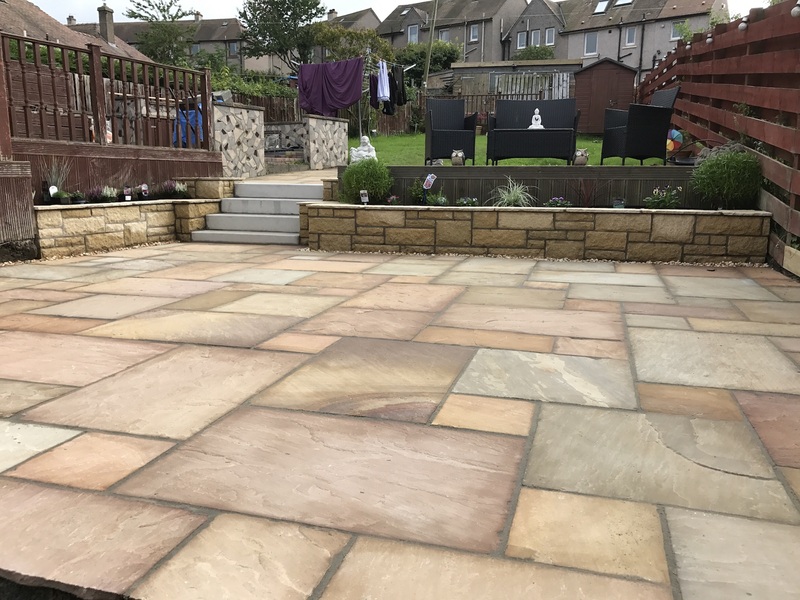 A lot of customer thinks it costs a small fortune to re landscape there Property’s we also offer stage work where we can work to a budget and do a full design then we can work in stages to help customer. 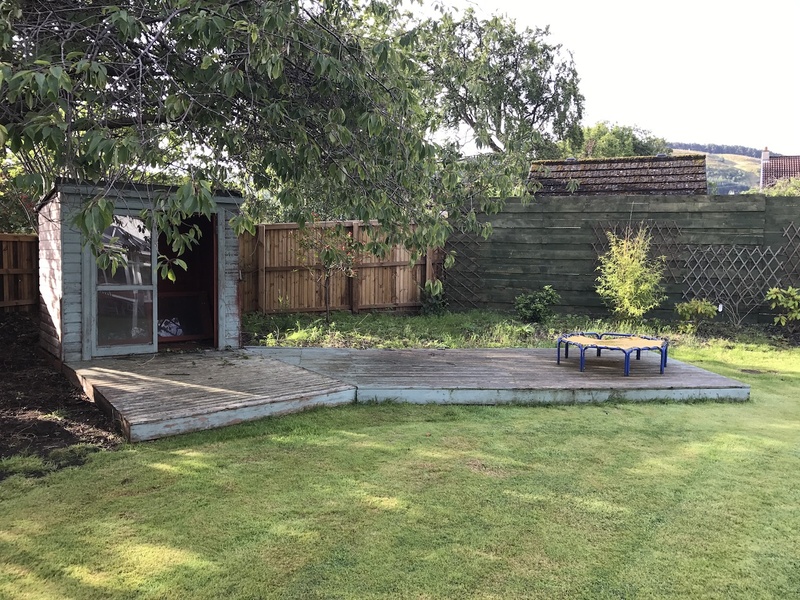 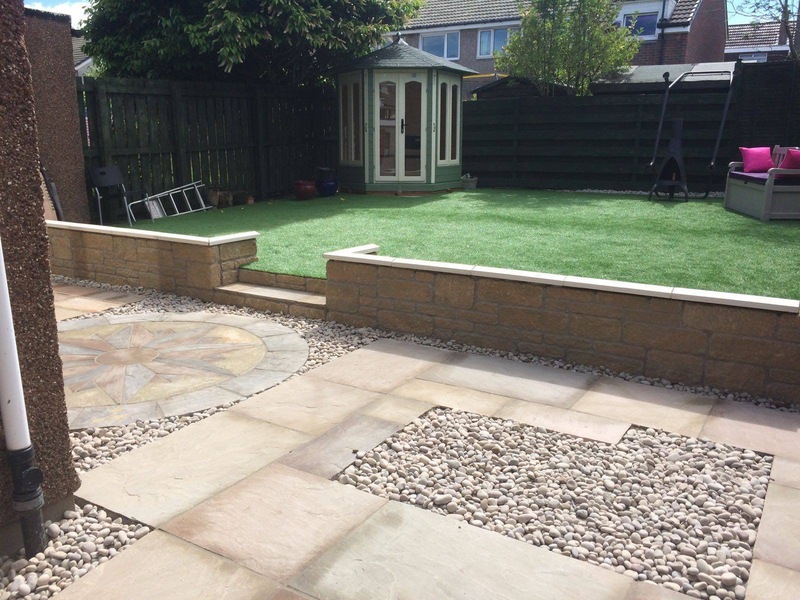 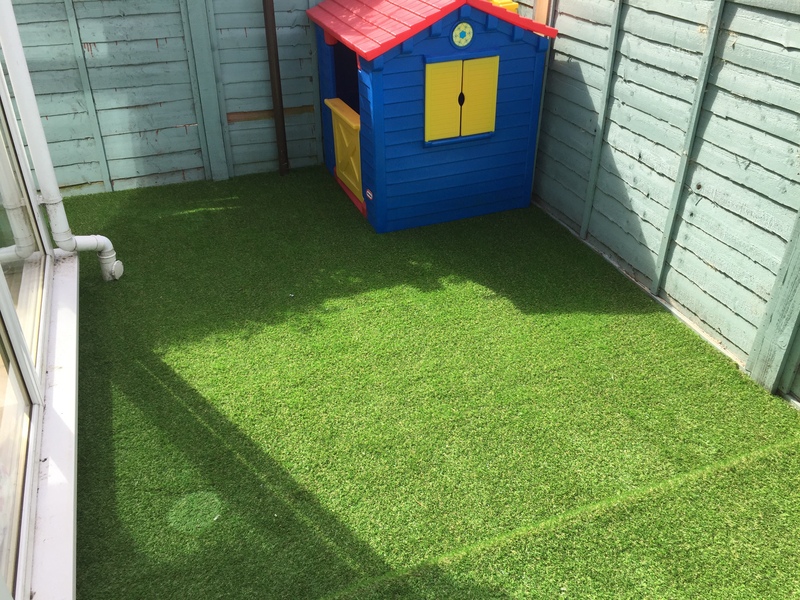 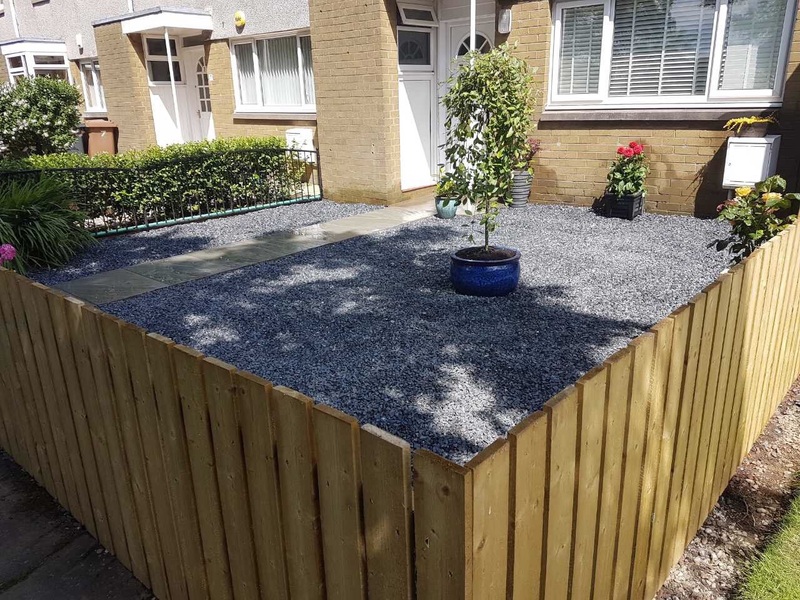 If you would like to discuss a particular landscaping project we would be delighted to offer advice and provide you with a free quotation.